After 7 of launching the PS3, Sony has finally unveiled the PS3’s successor, the PlayStation 4. The PS4 was officially revealed by Sony on February 20 during the Sony PlayStation Event which took place in New York City. However, Sony did not unveil the PS4 console. The company only demonstrated the console technologies and launch titles. The PS4 will feature an 8 core x86 “Jaguar” processor made by AMD, and an AMD Radeon GPU with 18 “compute units” capable of 1.84 TFLOPS, 8GB of GDDR5 memory with a built-in hard drive. Sony will continue using Blu-ray drive on the PS4 at 6X , 8X for DVDs. 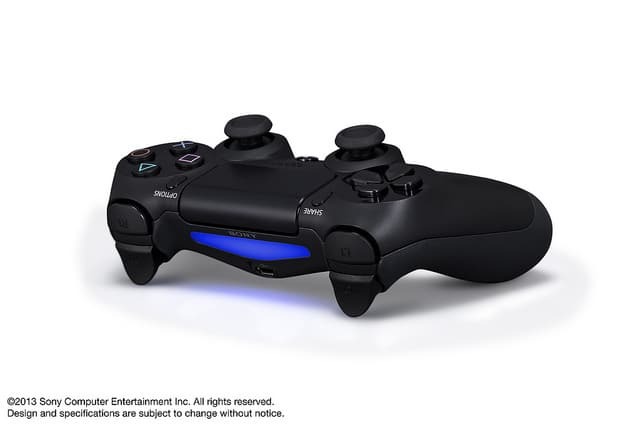 The PS4 hardware will also include Bluetooth 2.1, USB 3.0 for connectivity. You’ll be able to hook up your PS4 to your HDTV via HDMI, analog AVand digital output. The Console will be available for purchase on holiday 2013.